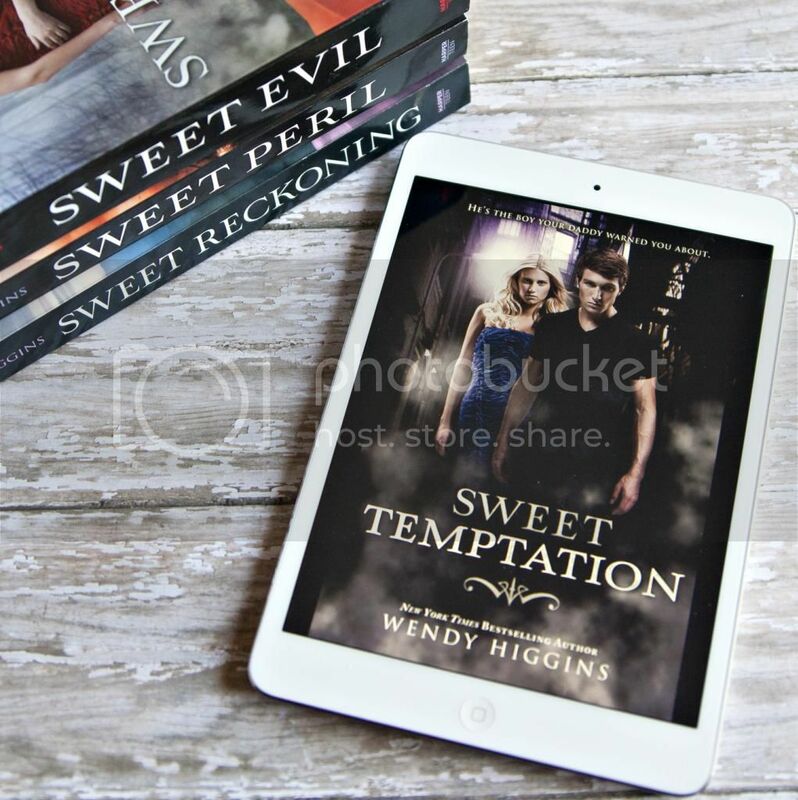 the fourth book in The Sweet Series by Wendy Higgins! It's SO pretty! I've already pre-ordered my copy. Have you!? 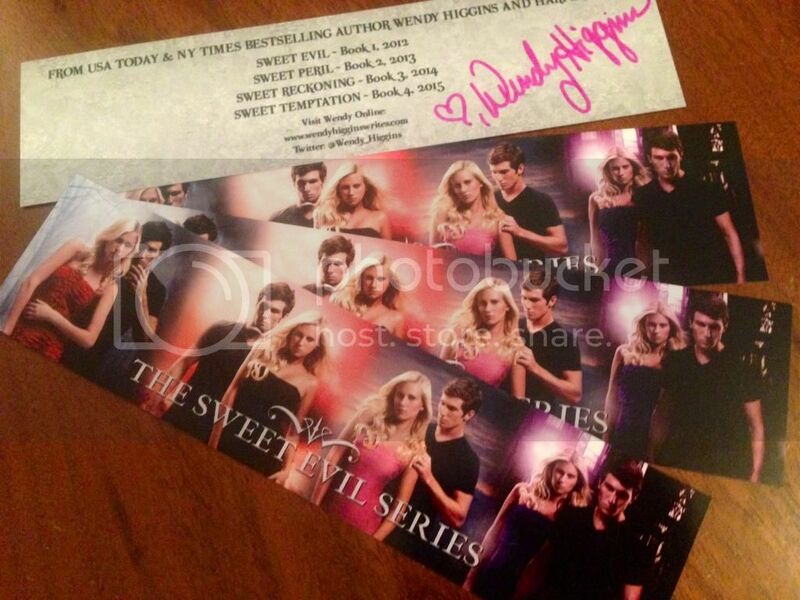 Win a signed bookmark from Wendy Higgins!